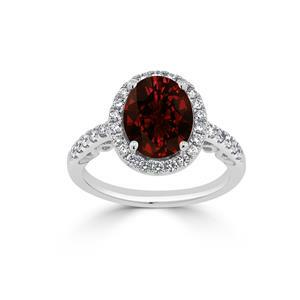 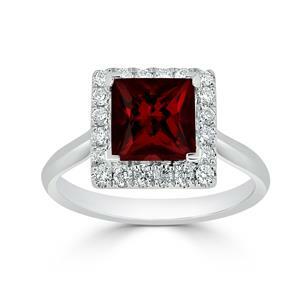 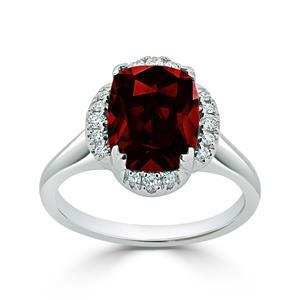 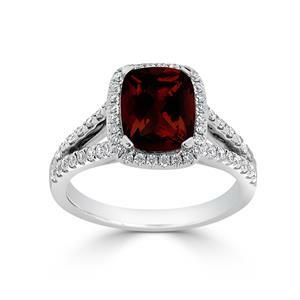 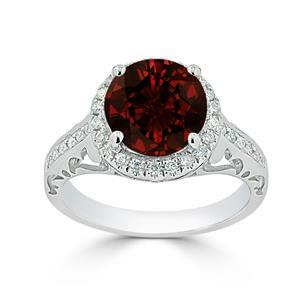 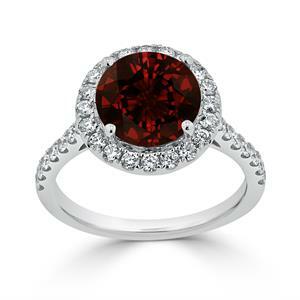 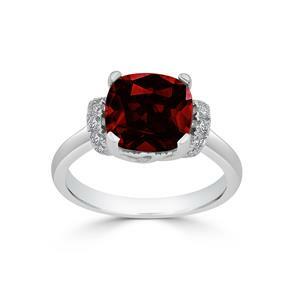 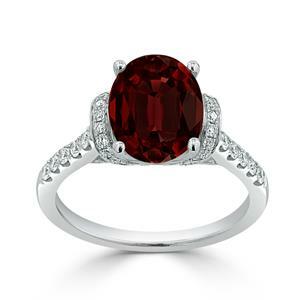 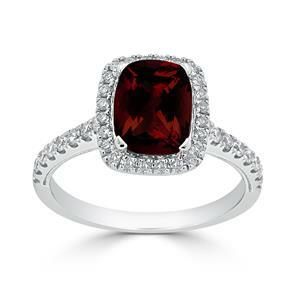 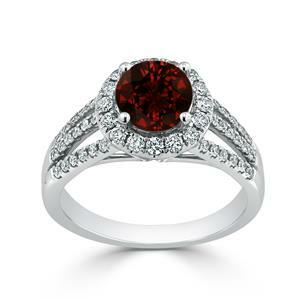 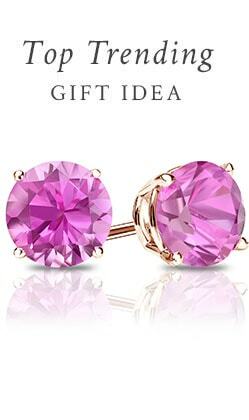 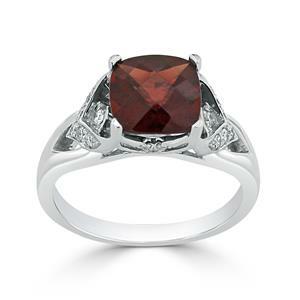 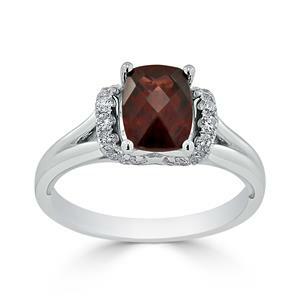 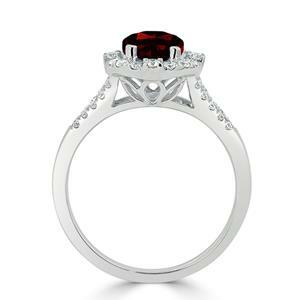 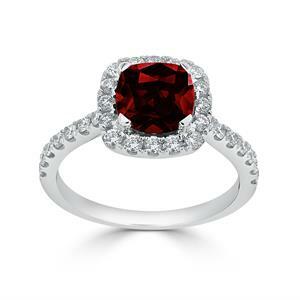 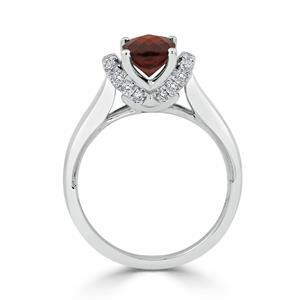 Garnet is a gorgeous, deep red gemstone that’s thought to attract love, luck, and good health. 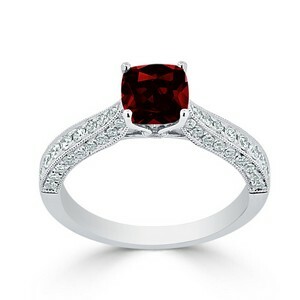 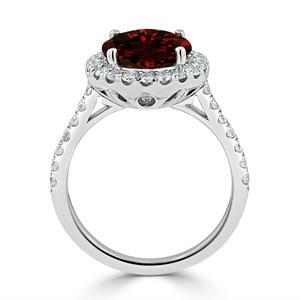 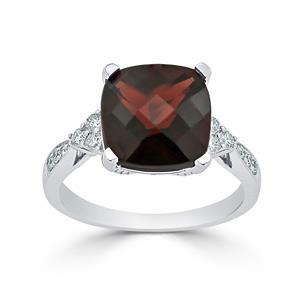 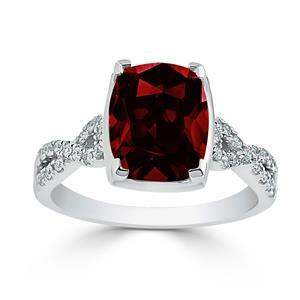 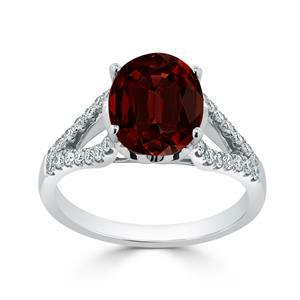 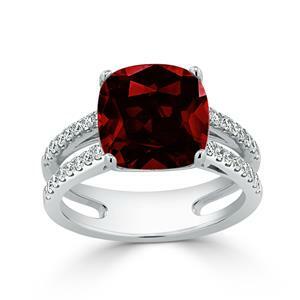 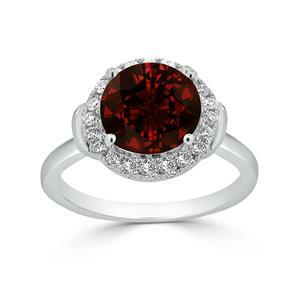 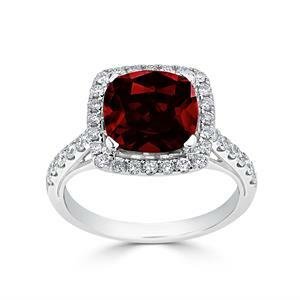 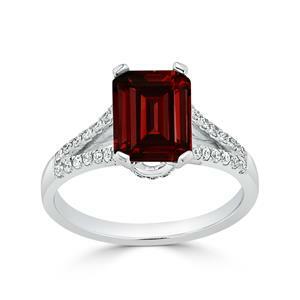 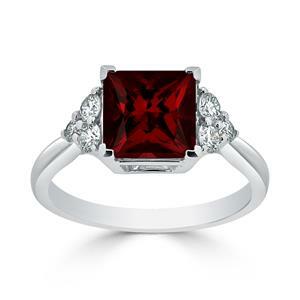 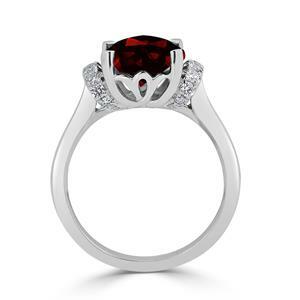 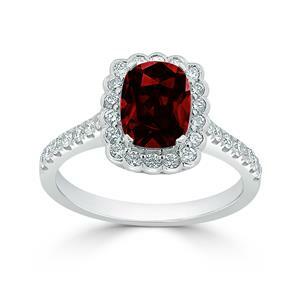 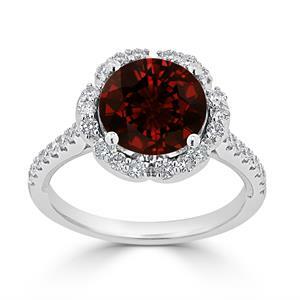 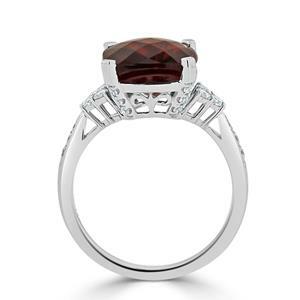 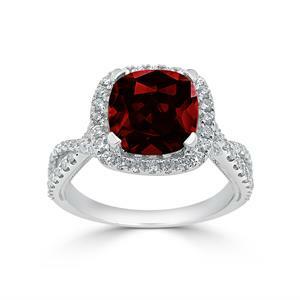 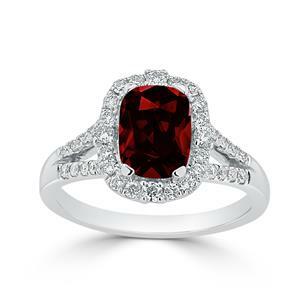 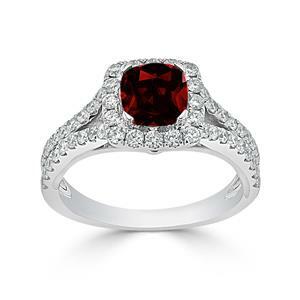 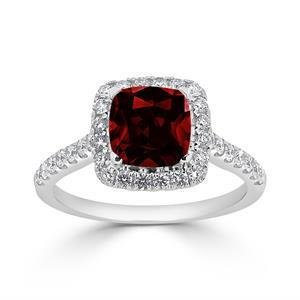 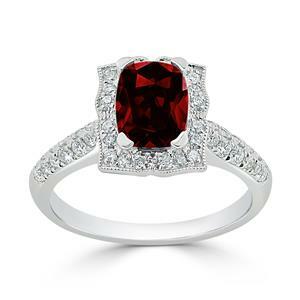 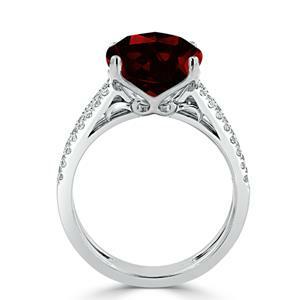 Our collection of garnet engagement rings showcases this richly red gemstone in a range of styles, featuring classic, modern, and vintage inspired garnet engagement rings. 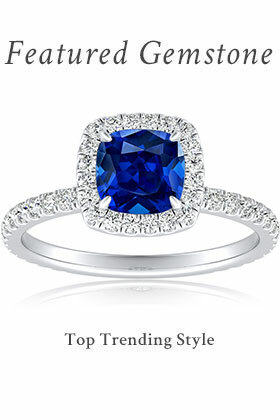 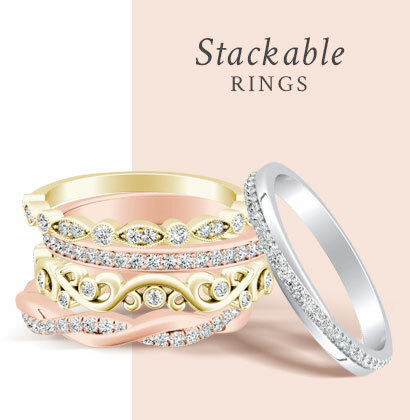 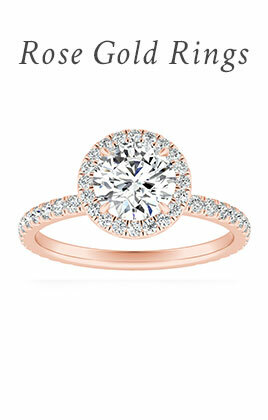 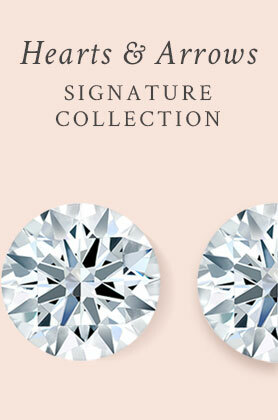 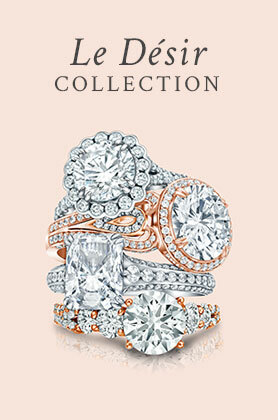 Our garnet and diamond engagement rings also come in a variety of precious metals, allowing you to choose from garnet engagement rings in rose gold, yellow gold, white gold, and platinum.